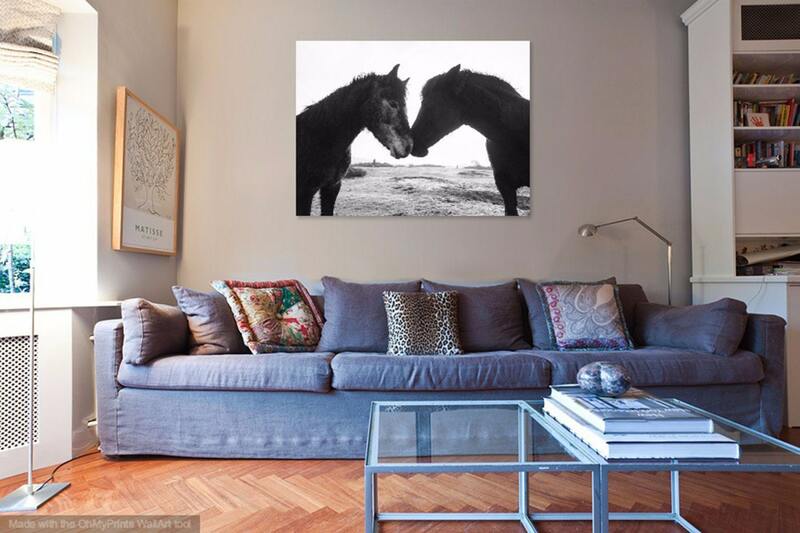 FRIENDS. 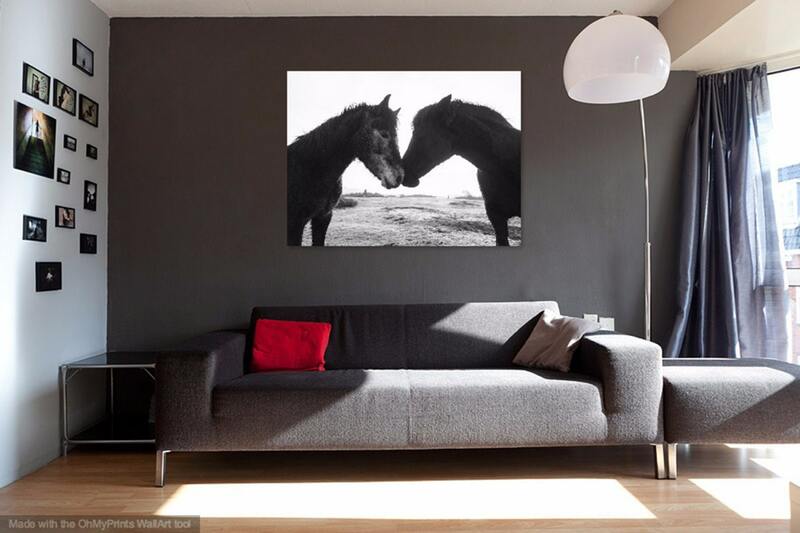 Horse Print, Equine Art, Dorset Print, Two Horses Picture, Photographic Print, Limited Edition Print. 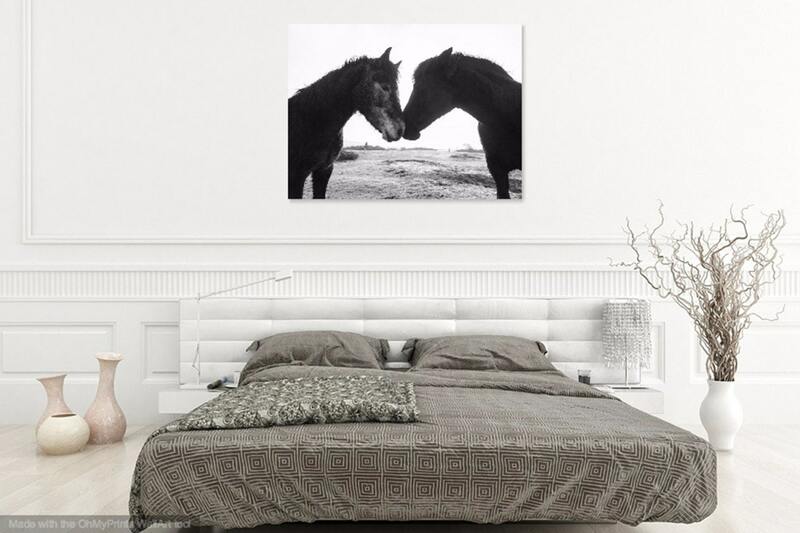 A beautiful black and white print of two horses greeting each other in friendship. 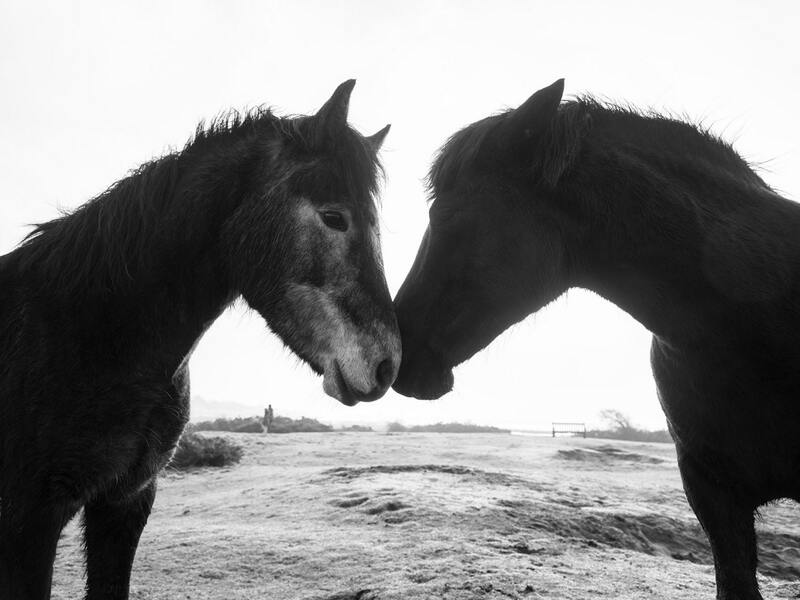 I took the picture at a place called ' Stanpit Marsh ' which is located in Christchurch, Dorset UK. 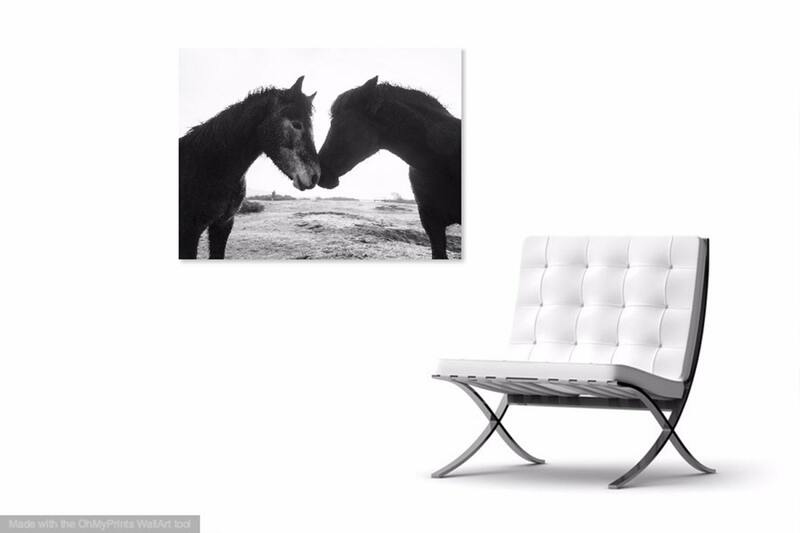 Printed on Professional matt paper from the Fuji Crystal Archive range with a matt finish.